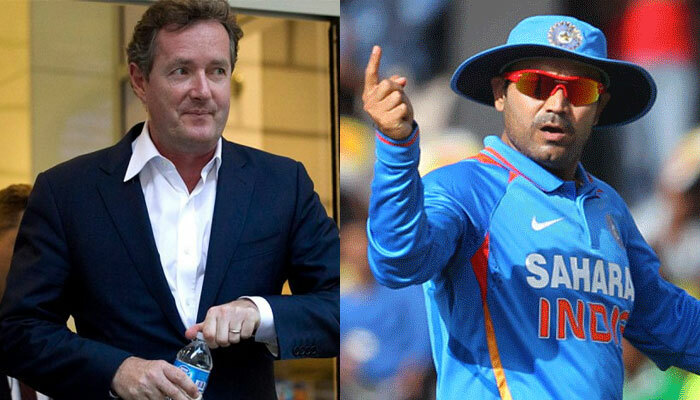 Piers Morgan rekindles Twitter war with Virender Sehwag, throws down a million rupee gauntlet :- The English famous reporter Piers Morgan has now ticked his name in the list of the enemy of millions of Indians. Piers Morgan slammed India for just winning two medals and celebrating like they have won more medal than it. Although, he was spared as millions of Indians supporters retweeted against this non-social gesture of Piers Morgan and shown their disagreement over his comment. 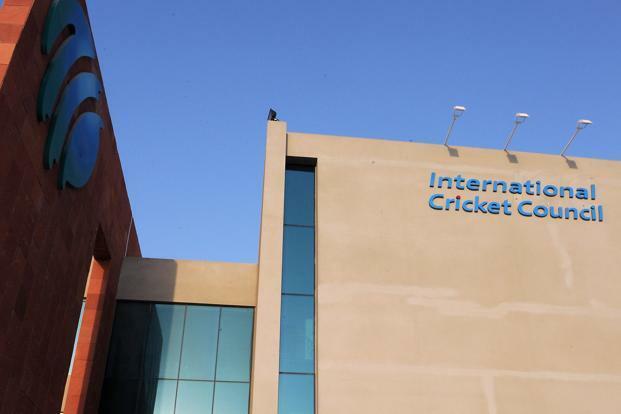 Meanwhile, amongst that individual, there was one big name from Indian Cricket Circuit. The former Indian dashing opener Virender Sehwag slammed Piers Morgan as he questions Englands perform to not win a single world cup, despite they are the inventor of this game. Sehwag wrote on his tweeter handle ” We cherish every small happiness’,But Eng who invented Cricket,&yet2win a WC,still continue to playWC.Embarrassing? But, now this banter between Indians and especially between Sehwag and Morgan took a new turn. As we all know that Yesterday, England ODI team posted the highest ODI total score of all time in the Yesterday’s match against the Pakistan as they smashed Pakistani bowlers for all corners of the park and posted a mammoth total of 444. And next day, Piers Morgan took to twitter and went on to challenge Sehwag. Hi @virendersehwag, I bet you 1 million rupees to charity that England wins a ODI World Cup before India wins another Olympic Gold. Accept? Well, this banter has now reached another level and it has now become the question above the capabilities of the Indians athletes. This has now become interesting and millions of eyes are now on the reply of Virender Sehwag, who has made habit of tweeting hilarious tweets and his fan desperately need him to give an epic reply to Piers Morgan.